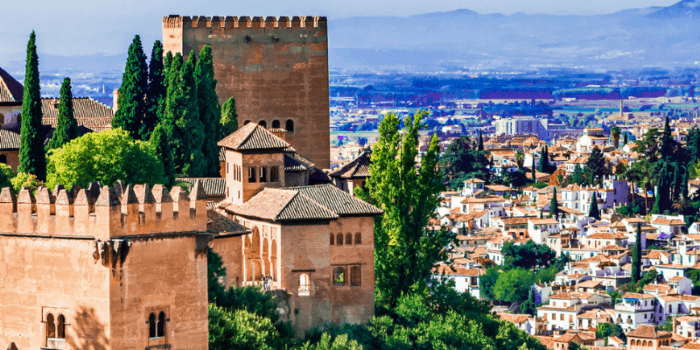 Spain is one of the most popular destinations for tourists around the world, where else can you enjoy fabulous weather (even into the winter months), excellent food and wine and a diversity of landscapes that never ceases to surprise its visitors. 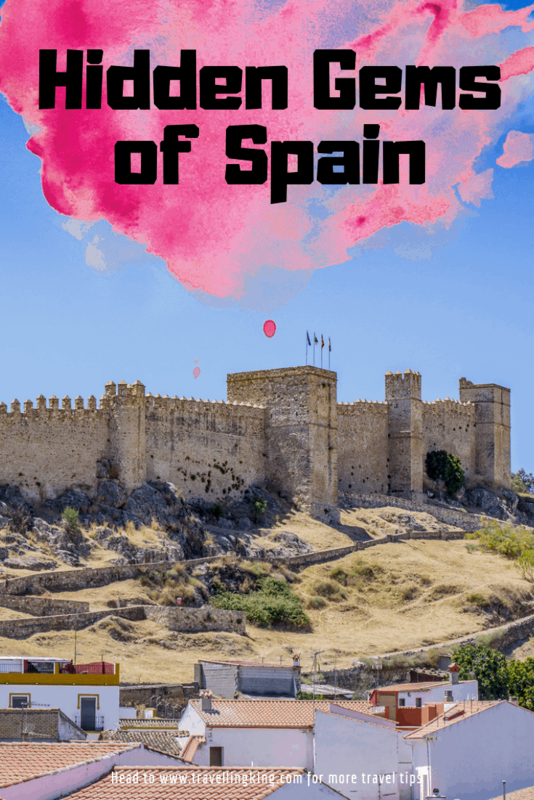 Come to Spain and discover that there is much more to the country than Barcelona, Madrid and the Costa del Sol and fall in love with Spain all over again! Here we will look at the most untouched and lesser-known places for foreign tourists (and even some locals!) and we will cater for all tastes and needs. 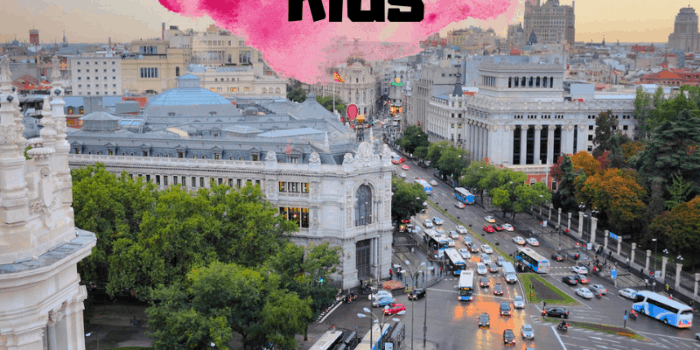 One thing to be certain is that to explore Spain in depth, car rental is highly recommended, as most of these places are off the beaten track. 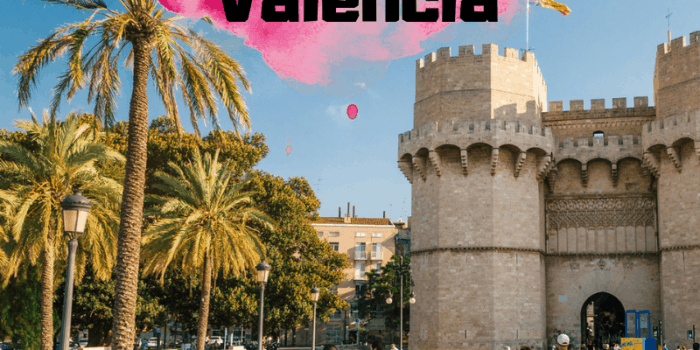 The main cities are easily connected to the Capital of Madrid and the tourist capital of Barcelona, but to reach the most unique and special places off the beaten track are car will be required! 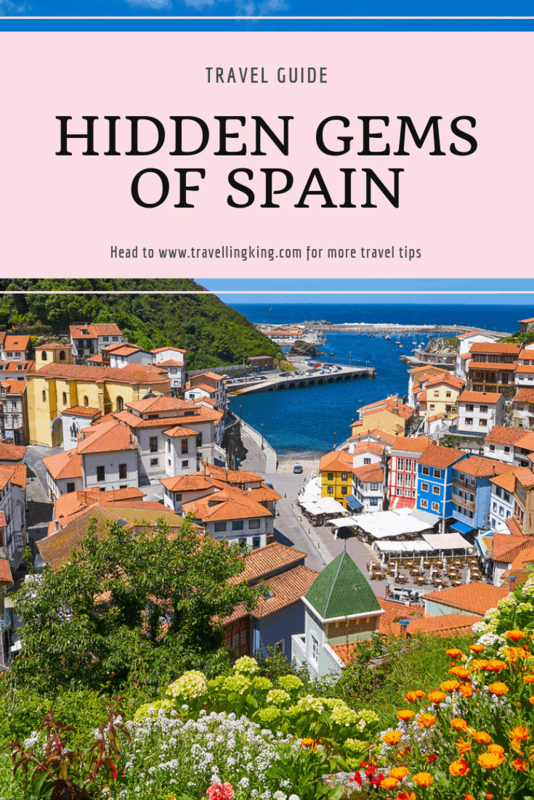 Explore unknown Spain with a list of the hidden gems of Spain! This incredible waterfall is just shy of Niagara falls by 12 metres, and the impressive sight of a 50 metre tall rush of water thundering down the cliff and into the Uces River is a wonder to behold. Situated in a region of Spain famed for its high quality vineyards. The thundering waterfall ends in a dramatic spray as the waterfall meets the river below and you can take in this spectacular sight from a viewing platform accessible by a hiking route. 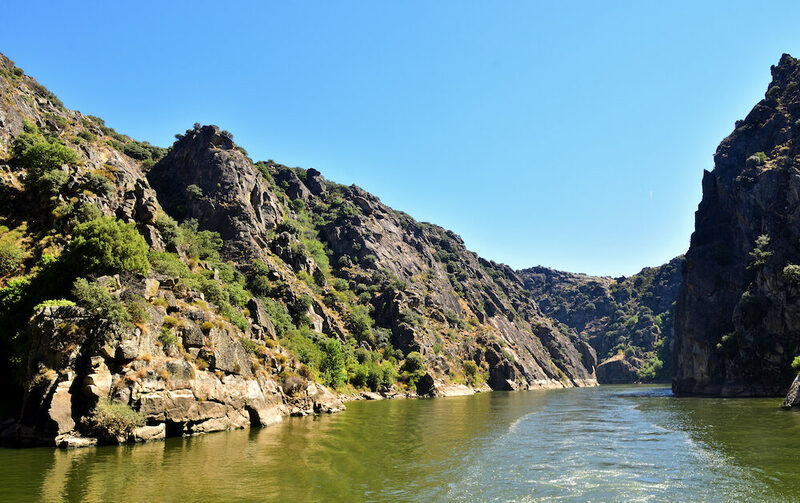 There are excellent hiking routes alongside paths carved into the natural granite walls which lead to this waterfall and the region is also home to a diverse variety of wildlife including eagles, black storks, wild boars, wolves, mountain goats and even the rare Iberian Lynx. Close to the Senda there is also an area called Trincalino where you can see cherry blossom trees in bloom during the month of January, due to warmer temperatures of its microclimate. Salamanca is located a short distance from the Capital of Madrid. This University town is famous for youthful ambience and historic buildings as well as a vibrant tapas scene. The easiest way to reach here is by train and there are trains from Madrid, San Sebastian, Bilbao and also Barcelona. It is advisable to rent a car if you want to reach the hiking trails. The waterfall can be reached by travelling to Masueco. If you wish to do the trek you must leave your car next to the church in Plaza Mayor and take the route marked by wooden signs to the hiking trail. The hiking routes are visited by hundreds of hikers annually, the “Senda de La Roblea” route allows access to a wooden viewpoint with spectacular views over the falls. To get closer to the falls there is another route called the “Cañada de Zarzalino” is only recommended for more experienced hikers. Mallorca is an incredible part of Spain, with dramatic volcanic islands rising up from the sea. 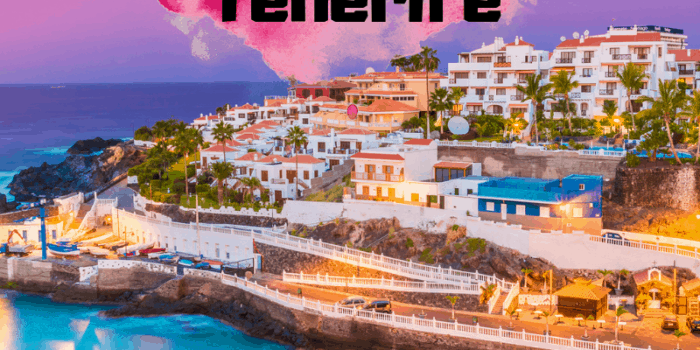 Here you can rent a boat and travel to secret coves or if you are an avid hiker, take hiking routes down towards the small hidden beaches around the island. 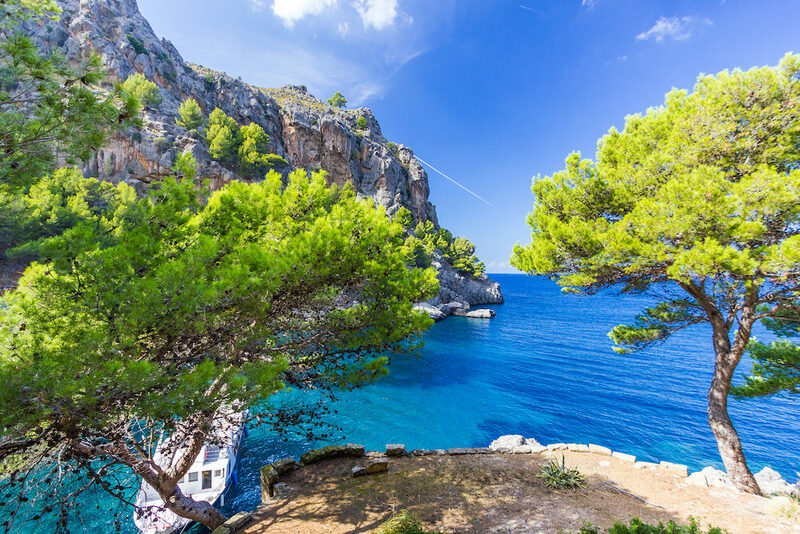 For those who enjoy hiking, there is a route known as Torrent de Pareis, a 3-kilometre canyon with sheer cliffs that almost rise up straight from the sea, this route has been declared a natural monument and leads to one of the best beaches on the island called Sa Calobra, which was so hidden it was once used by pirates in the 15th century as a refuge. This famous hike takes approximately 3 to 5 hours to go down to the cove, depending on your ability and can take around 4 to 6 hours to return uphill and is quite a challenge though children above the age of 10 should be able to manage the trek to this Unesco World Heritage Site. The canyon floods sometimes during the months of autumn and spring and should not be attempted during this period of time. Remember to bring plenty of water as temperatures at the beach can reach over 40 degrees centigrade and there is no mobile phone reception. The best periods to visit are during the months of March to June and then again in autumn during the months of September to November. Arrive early to avoid the crowds, as it is often busy during the best periods to visit. 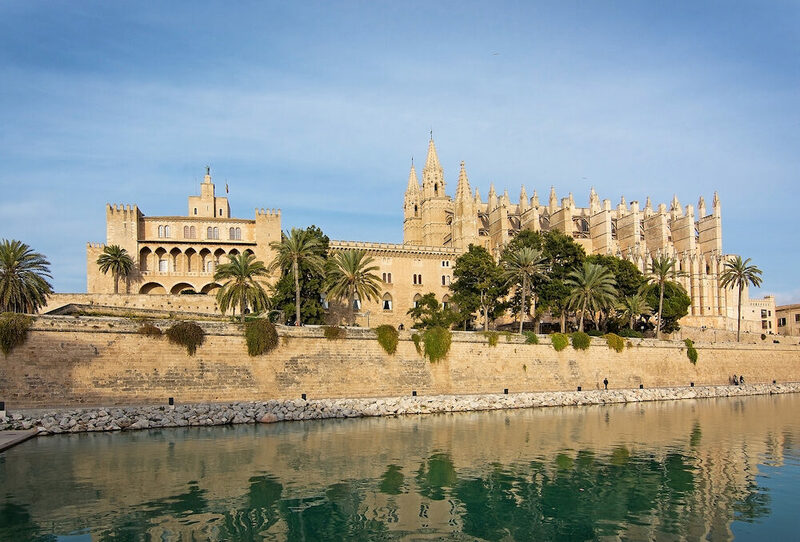 The easiest way to get to Mallorca is by flying to Palma airport there. Ryanair offers budget flights to Mallorca from Madrid, Barcelona and other cities. From Palma, the main city of Mallorca, you can get to Torrent de Pareis in just over an hour and a half. The Torrent de Pareis route begins at a settlement called Escorca, which is made up of two houses. The settlement sits between the Gorg Blau reservoir and Lluc. You can park at Escorca but there is also parking at Sa Calobra. Always be mindful of where you have parked as there is a distance of 16 km between one site and the other. This is an activity for all of the family. For those who love kayaking, this activity is ideal and is suitable for almost all abilities. This kayaking route is incredibly popular and there is an annual festival in summer where professional kayakers race down the river and there is a four-day festival which is vibrant and lively in celebration of the event. The Sella river is a 20 km long river that leads from Arriondas to the sea at Ribadesella, however, you can choose when to stop and kayak companies offer pickups by car all along the river. The day starts with a brief training session to explain the basics of kayaking, you should come equipped in your swimming costume, as you will probably get wet! The companies that offer the Decenso de Sella provide drinking water, a sandwich lunch, a dry bag and lockers at their facilities as well as the paddles and kayaks. 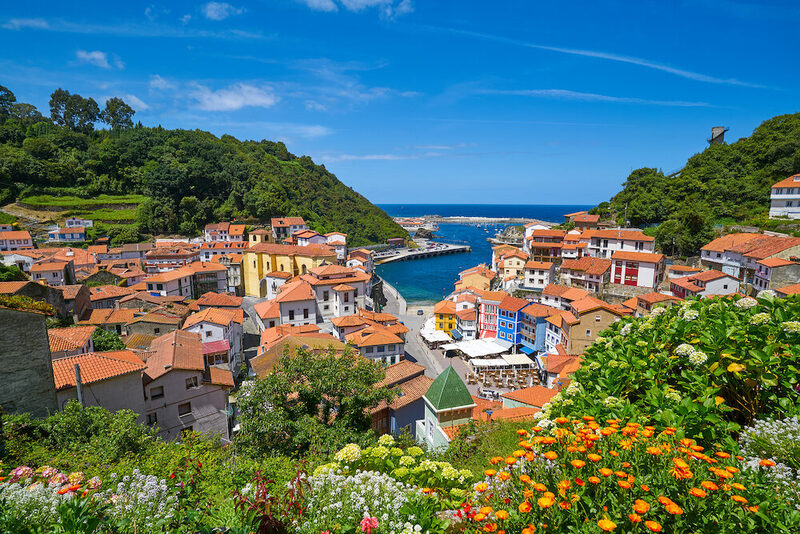 Asturias is one of the least-known tourist destinations to foreigners but incredibly popular with Spaniards, especially in the summer when they all flock to the North of Spain to avoid the smothering heat of summer. There are plenty of places to visit in Asturias and it is a well-known foodie destination being home to one of the world’s award-winning cheeses called Cabrales. 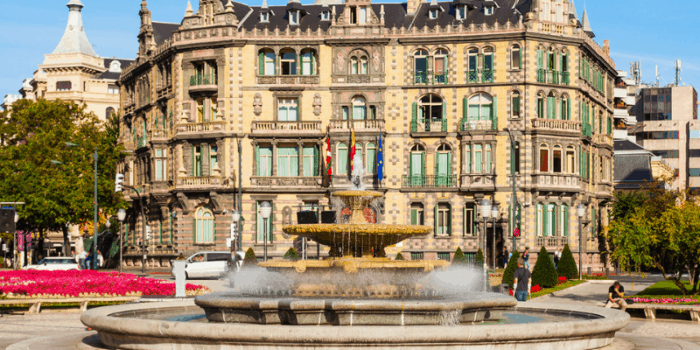 You can reach Asturias by train arriving to either Gijon or Oviedo, which are connected to the main transport hubs of Madrid, Barcelona and Alicante, where you can then rent a car to get around. 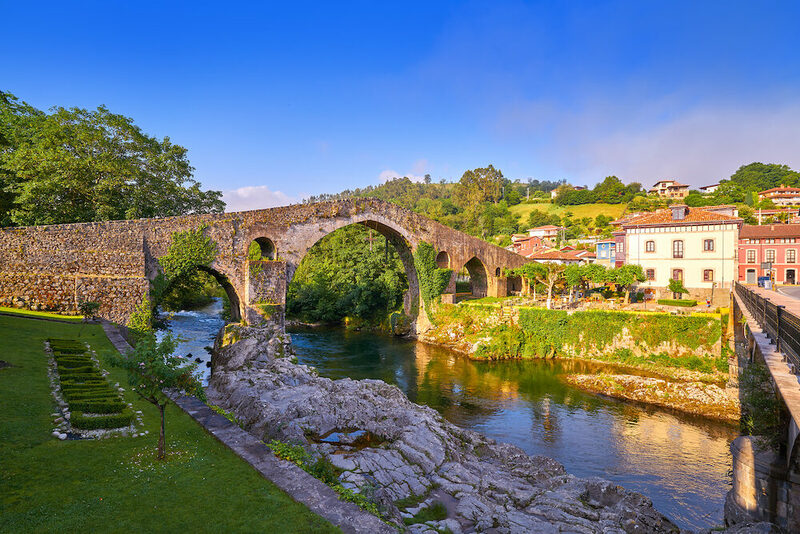 The descent of the river begins from either of these two small towns in Asturias. These towns are easily reached by car, as Asturias is not so well connected. 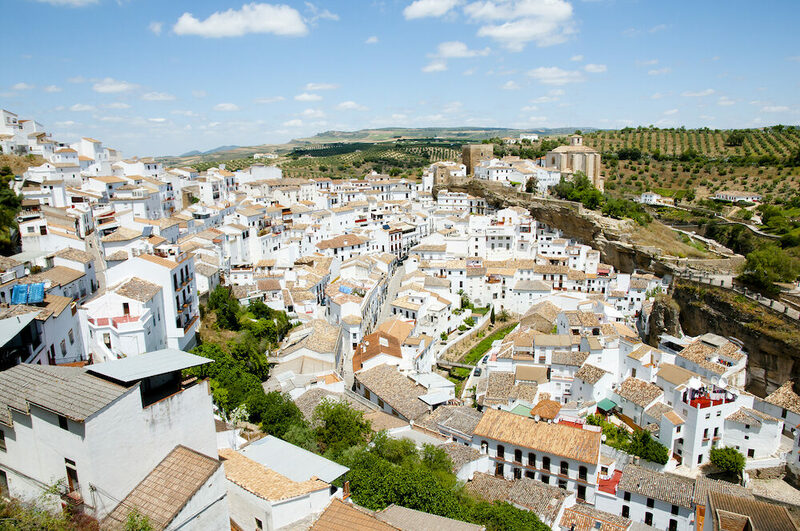 Spain is home to numerous villages that will transport you to another era, the most famous are the white villages that can be found around Andalucía and are ideally be reached by car. 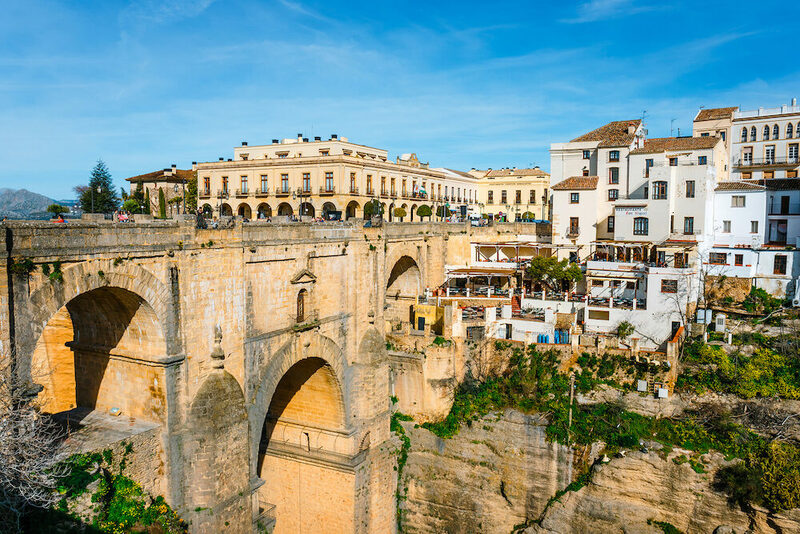 Ronda is a spectacular and historic village in Spain and perfect for a day trip from Malaga city. The jewel in its crown being the spectacular bridge that traverses the 100-metre plunge of the El Tajo Gorge. The spectacular bridge was completed in 1793 and took forty years to complete and is known as “Puente Nuevo” or “The New Bridge”. 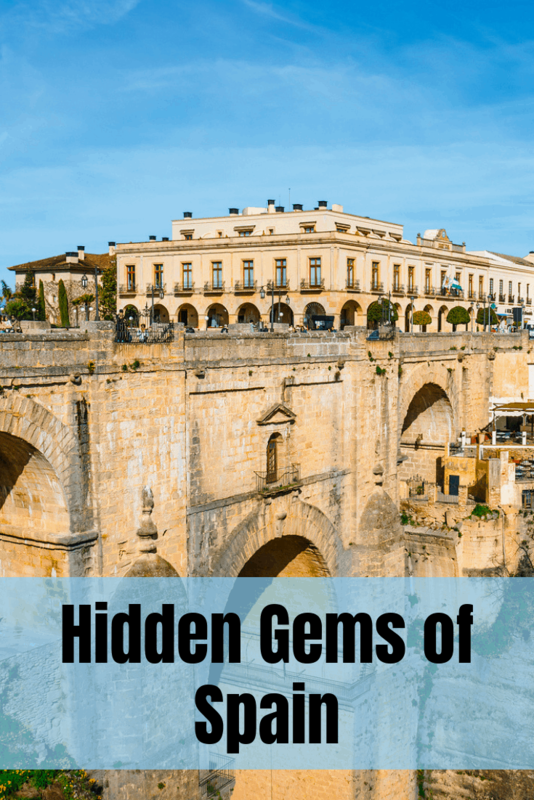 There are other bridges spanning the gorge, the “Puente Viejo” or “Old Bridge” was constructed in 1616 and the “Puente Romano” or “Roman Bridge” actually dates back even further to the Moorish period of the 9th to 15th centuries. Ronda is also the original birthplace of Spanish bullfighting as we know it today. The oldest bullring in Spain can be found here, dating back to 1785 where there is an interesting museum which details the history of the town and this tradition. There is also plenty to explore in the historic town and many stunning viewpoints where you can look over the valley, if you stroll down the Paseo E. Hemingway, named after the famous author, you will come across some balconies offering spectacular panoramas and photo opportunities. Ronda can be reached by train from Malaga’s Maria Zambrano main station. There are only a few trains running daily but they only allow four hours in Ronda. The train costs only €14.50 one-way or can be booked in advance for only €24. The train departs the station 10:05 am and takes approximately two hours. There are also guided tours from Granada, Malaga and Seville. The direct train from Granada costs only €12 euros takes two and a half hours. You can also take a car to get there which will give you more time to visit the town. This tiny white village near Cadiz is a sight to behold, here the village has been literally carved into the surrounding landscape and giant boulders appear to crush small village houses. 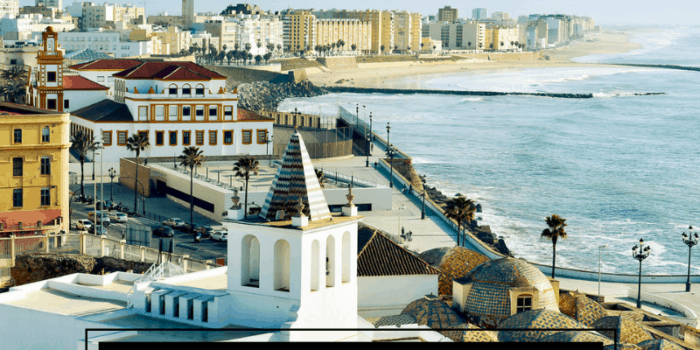 The famous writer and poet from Cadiz, José Manuel Caballero Bonald, described the village as an “architectural nightmare” saying that the locals “live beneath immense granite ledges or what seems as an urban labyrinth”. 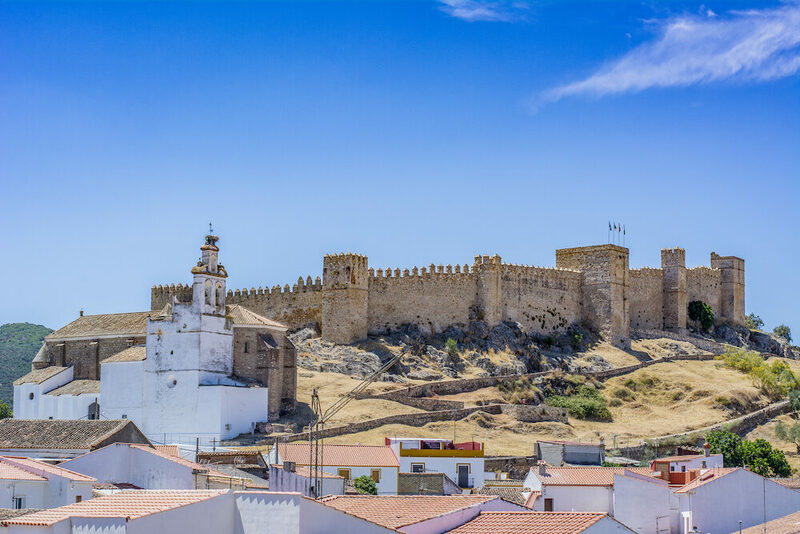 This village has been occupied since the Arabic period known as “Almohad” in the 12th century and is one of the many cave-dwelling societies established in Andalucía. Some anthropologists believe this village was established even earlier than the Cueva de la Pileta in Ronda, which dates back 25,000 years. Here in this village you can walk the entire stretch of the river and muse at the troglodyte cave-dwellings and local restaurants and bars. For those who are brave, you can swim in one of the icy-cold rock pools or stop and have a picnic on a nearby bank. Olive oil is this village’s star product and has an excellent reputation all over Spain; it is light green in colour and has a very unique and distinctive flavour. Don’t buy this product in the local village shops but head to one of the nearby olive groves and presses where you can avoid the tourist prices. Setenil can only be reached by car from Malaga and the Costa del Sol. You can take A357 following signs to Ronda/Cueva del Becerro. This makes a perfect stop if you’re visiting Ronda by car as you can visit two of the most fascinating white villages in the same day trip. Carmona is only 30 minutes by car from Seville and well worth a visit if you want to be transported back in time to another era. 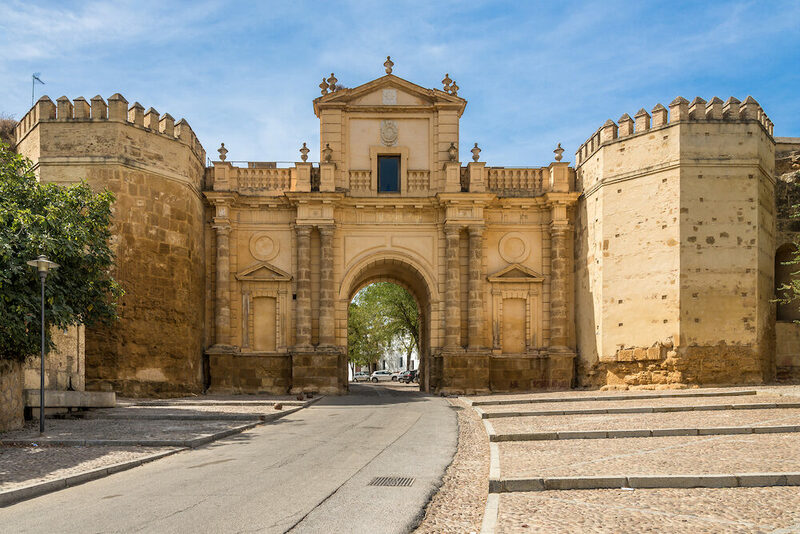 Carmona is one of the oldest cities in Seville and the Andalucía region and makes a perfect place to spend the night, as the whole town is full of small palaces, known as “palacetes”, most of which have become converted into hotels. If you ever wanted to spend a night in a palace, Carmona is the place to go! The Parador of Carmona is the ultimate palace to spend the night and enjoy some amazing food. The building was a military Arabian fortress dating back to the 15th century and rooms are complete with enormously thick stone walls, Moorish details and design and plenty of charm. Prices start from as low as €90 per night, making it an absolute steal for those who always dreamt of sleeping in a castle and pretending to be a prince or princess! The cobbled streets and narrow alleyways are enchanting. There is also an old Jewish quarter, palaces, a Roman necropolis and Baroque churches to explore as well as spectacular vistas over the valley. There is a 40 minute bus from Seville to Carmona that drops you in Plaza del Estatuto and costs only €3.30 one- way. In Asturias, you can visit many spectacular coastal fishing towns and villages and one of the most famous among locals is Cudillero. This fishing village is nestled at the base of a mountain and the multi-coloured houses are incredibly charming. You can even enjoy some freshly-caught seafood in one of the many restaurants by the seafront. From Cudillero there are various hiking trails for the more adventurous, but most Spanish tourists prefer to stroll along the maritime walkway where you can take stunning photos of the town from the sea. Cudillero can be reached by car but also by train, there is a little milk train on the FEVE network from Gijon train station which takes between one and a half to two hours and costs a tiny €3.30 one-way. The train runs almost every hour. The train station is atop a hill and it is a steep walk downwards through the village to get to Cudillero, bear in mind that the return will be uphill and can be exhausting, however, you could always take a taxi to the top! You an also reach Cudillero from Oviedo by train and it takes just over two hours. The price is also the same as from Gijon. Alternatively, you can take a car and enjoy the winding roads to get to Cudillero. For gourmand lovers with a sophisticated palate, welcome to the land of the Iberian pig. The hills of Aracena in Huelva are THE place to sample the best Jamón there is. Small historic villages are sparsely dotted around a landscape of rolling hills abundant with chestnut trees, which the pigs feast on during autumn months before being turned into Jamón. There are plenty of scenic villages around this region and is best explored by car. There are also numerous hiking routes, which suit all levels that allow you to best appreciate the natural landscape of the area. The nearest main city is Seville, which is just under two hours by car. You can also reach Aracena by bus and there are connections between Seville and Huelva. The easiest method of getting around is by car.